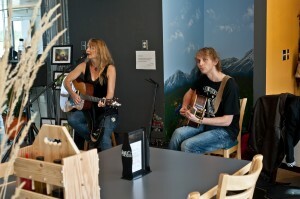 Daze of Grace first started playing together in 2005, first at the Studio Stage Door, then at Max’s on Victoria, and the pub at the Fairmont Hot Springs Hotel. 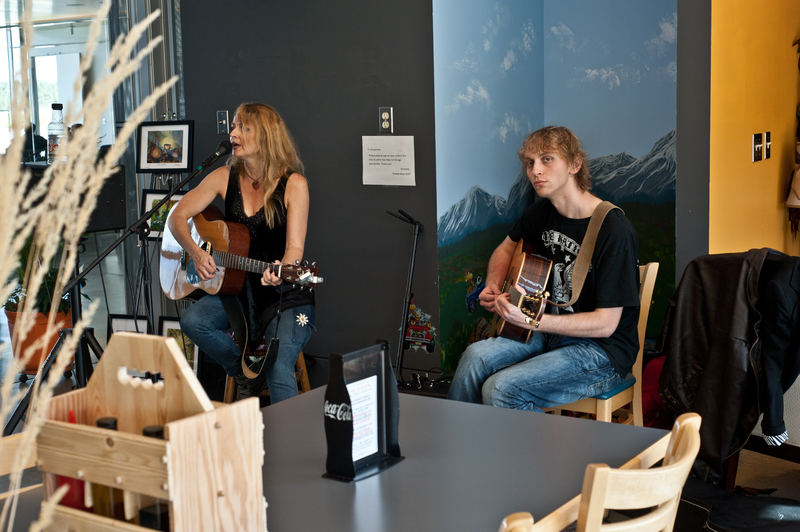 Since then, Daze of Grace has been performing at many coffeehouses, outdoor concerts and festivals, pubs, and restaurants (in Cranbrook, Kimberley, Fernie, Kelowna, Fairmont, and places in between). Daze of Grace’s music is comprised of about 50% originals, and 50% of covers by such artists as Bob Dylan, Buffalo Springfield, Pink Floyd, U2. 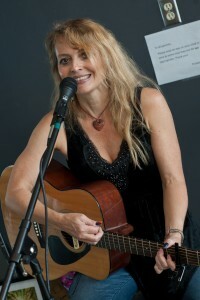 Sharon Routley is the singer/songwriter of the band, and also plays acoustic guitar as accompaniment . Her poetic nature is responsible for her writing songs asking similar questions to one of her all time favorites, Bob Dylan. Exactly” how many roads must a man walk down, before you can call him a man?” Sharon started writing song lyrics before she picked up a guitar, so she immersed herself in playing until her fingers developed enviable callouses. 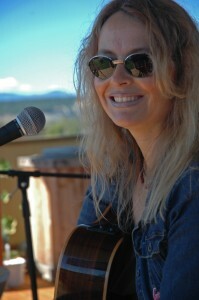 Besides Bob Dylan, her musical influences also include Neil Young, CCR, Eva Cassidy, U2, Rich Mullins, Jars of Clay. Her style would also fit in the category of many of the singer/songwriters of today. Sharon’s songwriting has placed her on coffeehouse compilation CD’s, one in the U.S. (No Cover magazine) and twice in Australia (Sounds Like Café with Foghorn Records). 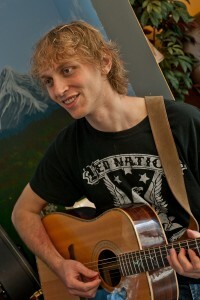 Jubal Routley is the lead guitarist of the duo. He loves to add the haunting ethereal sounds with his electric guitar, wah, and delay pedals, giving it a classic rock sound. He is equally proficient on his acoustic guitar, lending itself to a more laid back coffeehouse sound. He started playing guitar at 10 years old, when he received a small nylon string classical guitar as a Christmas present. A few years later he began playing electric guitar. His influences are varied, including U2, Mark Tremonti (guitarist of Alter Bridge), RED, Ben Harper, Jim Hendrix, and Jeff Beck. Drawing from these, and the sounds in his head, he has created a sound that is familiar, while still uniquely his own. Jubal is a songwriter as well, co-writing some Daze of Grace songs, while also writing many of his own which he has performed in various bands. Daze of Grace also sometimes performs with guest musicians, such as Rod Wilson on hand percussion and Irish whistles, to add a rootsy flavor.